Space For Me is a partnership of five organisations offering a menu of term-time sports and leisure activities including our two-hour sessions inspired by theatre and performing, taking place every Sunday from April 28. Our sessions will be fun, practical and led by industry specialists from the world of creative arts and theatre, from spoken word performers and clowning experts to visual artists and more. From day one, you’ll be making, discussing and creating – all you need to bring is your imagination! 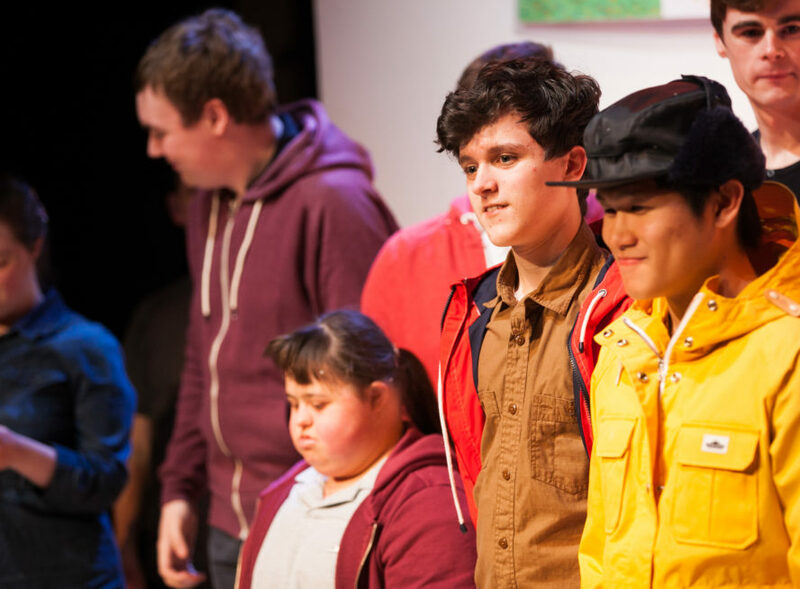 The sessions are designed to be a playful exploration of creative arts and theatre-making for children and young adults who have a particular need affecting their day-to-day life. Cost: £5 per session (first session on April 28 is free), payable weekly or termly in advance, or in cash on the day.